Laura Gustafson is a Case Designer at Tenzing Advisors, and she is responsible for analysis and design of our clients’ advanced life insurance strategies. 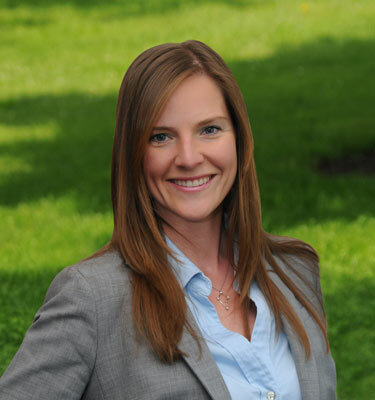 She has over 10 years of experience in financial planning, and she served on the board of directors of the Financial Planning Association of RI from 2011-2016. Laura also teaches in the Master’s program at Rhode Island College, as a member of the Accounting department adjunct faculty. Laura holds a Bachelor’s in Economics and a Master’s of Professional Accountancy from Rhode Island College. Laura is also a CERTIFIED FINANCIAL PLANNER™ (CFP®), a Chartered Life Underwriter (CLU) and a Chartered Financial Consultant (ChFC). When not working, Laura enjoys participating in various activities, including softball, tennis, rowing and golf. She lives in scenic Rhode Island and spends as much time as she can on Prudence Island when she’s not travelling or attending concerts or sporting events.